University of Iowa lodging at the Brown Street Inn 5 minutes away! 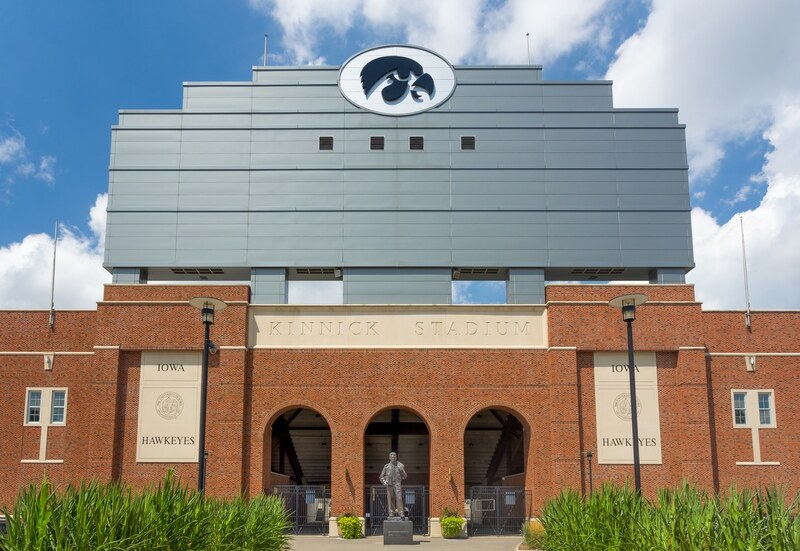 Iowa City, United States – August 7, 2015: Kinnick Stadium at the University of Iowa. The University of Iowa is a flagship public research university. Enjoy University of Iowa lodging at the Brown Street Inn. The Brown Street Inn is only a 5 minute drive away from the University of Iowa. Stay with us when visiting your student!